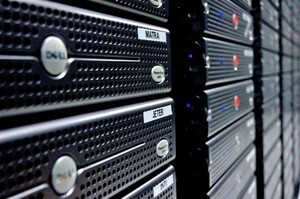 MCBS offers Web Hosting as a service to its customers in worldwide. Solutions both in Linux & Windows including the technologies Asp.net, PHP and databases MySQL and MS SQL. Our professional and real-time support is the backbone of the business and that is what is liked by our customers and which makes them very confident and comfortable to host their websites with us. In short, we are providing our customers reliable web hosting and web designing services which will make their presence known on World Wide Web.